For a few years now, Troon Old has participated in a charity appeal with a difference. 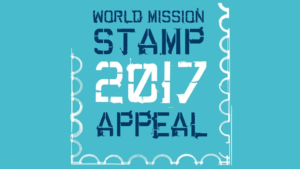 The Church of Scotland World Mission Council sponsors an annual stamp appeal, which asks for donations of used stamps, not cash. 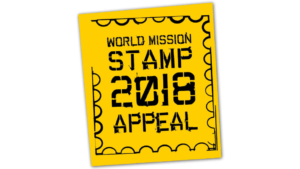 The appeal organisers rather cleverly sell on all the used stamps for money, which in turn is used to support the nominated good cause. In Troon Old, it’s as simple as a collecting box in the hall corridor (or office). 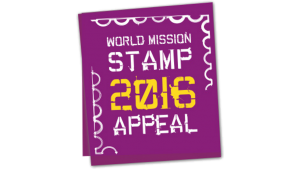 Drop in as many stamps as you can remember to save.